The Newberry-winning author enters the YA fiction realm with Angel Thieves. 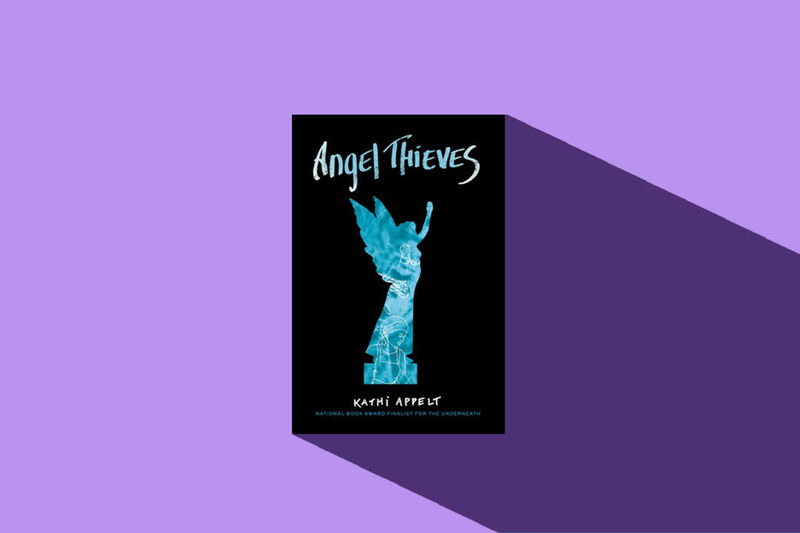 That’s the first paragraph of Kathi Appelt’s Angel Thieves, the latest book from the Newberry-winning children’s and middle readers author—and her first foray into the young adult arena. 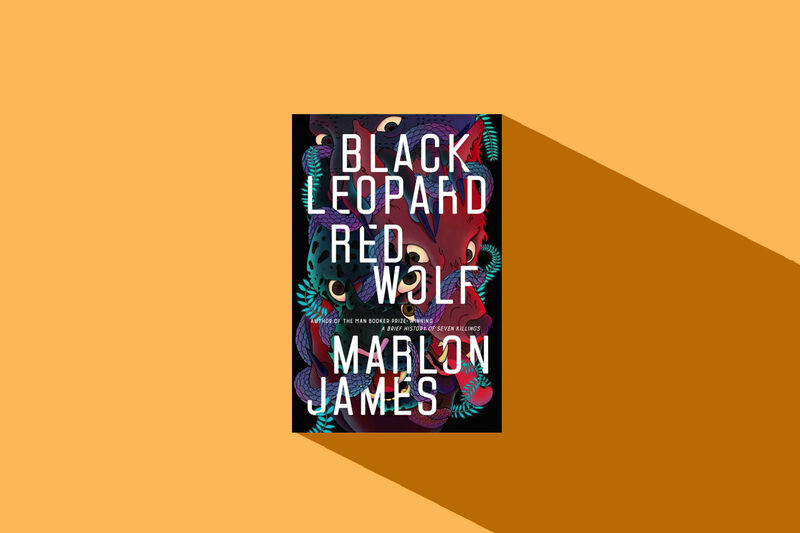 It’s the interwoven stories of four protagonists: Cade Curtis, Zorra, Soleil Broussard, and Achsah, whose stories overlap across history, all against the backdrop of Houston and Buffalo Bayou. Angel Thieves weaves together pieces of little-known true stories. 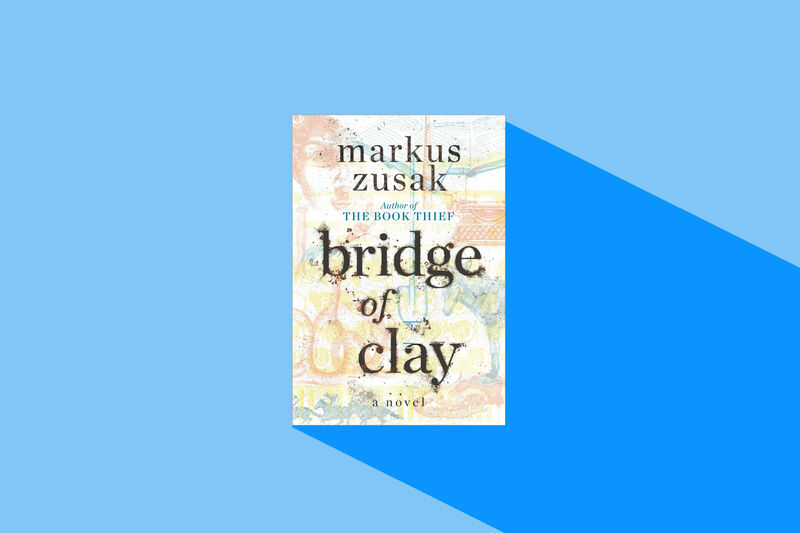 Cade Curtis and his father are the thieves of the title; they steal angel statues from cemeteries, selling them to collectors on the black market. Appelt loosely based her character Achash, a runaway slave, on the real-life story of Sylvia Routh, a woman owned and brought to Texas by ship captain James Routh. 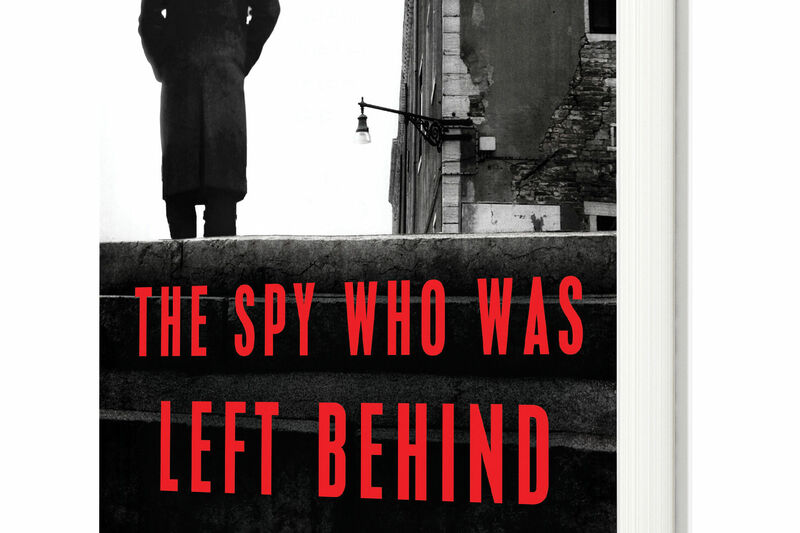 When he died, he not only set Sylvia free, he also left her a substantial amount of money. He also set her two sons free, and gave them his ship. But Sylvia had two daughters, who Routh didn’t free, instead leaving them in the custody of a friend. 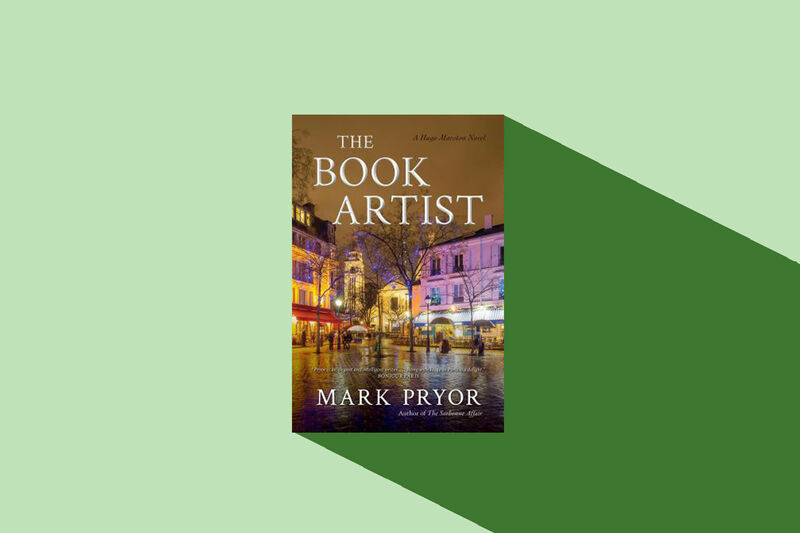 She hopes that readers will grapple with the idea of who is a thief and who is an angel as they read the story. The answers, she emphasizes, aren’t always—if ever—clear. Kathi Appelt, March 23. Signing requires book purchase ($18.99). Blue Willow Bookshop, 14532 Memorial Dr. 281-497-8675. More info at bluewillowbookshop.com.